Most of us get used to our old mattress as it slowly breaks down. So, how do you know if it's time for a new one? Here are a few questions that can help you answer that. Do you wake up stiff or sore? Do you toss and turn at night? Do you not feel refreshed in the morning? Is your mattress starting to sag? Do you and your partner roll into the center of the bed? Have you recently had a better night’s sleep somewhere other than your own bed (such as a hotel)? If you answered 'yes' to any of those questions, then it might be time to replace that old mattress. 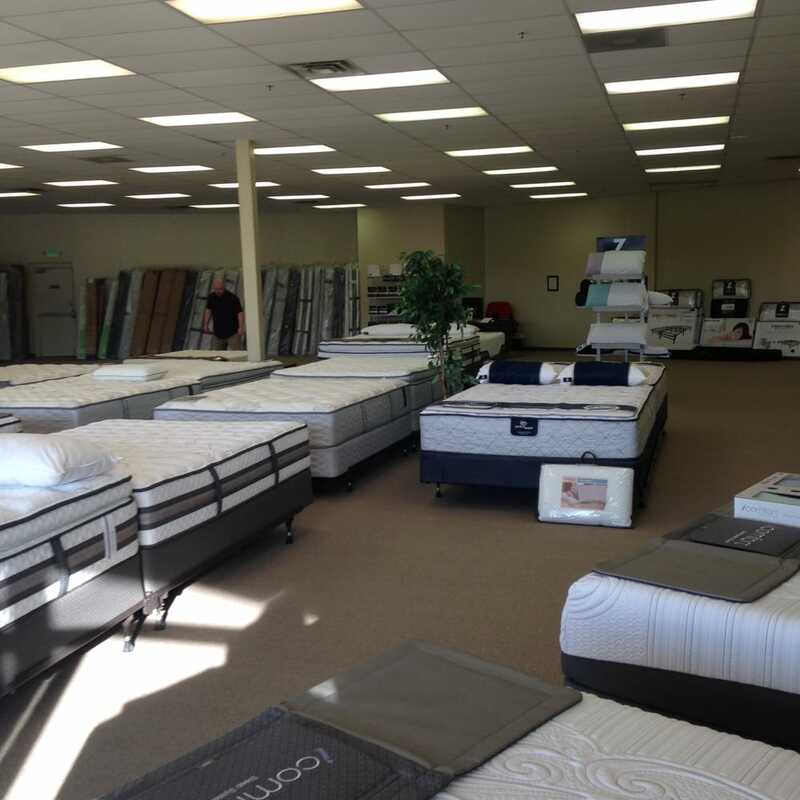 Stop by our store to browse our great selection of mattresses and enjoy a no-pressure environment. Have you ever noticed how the big furniture stores try to get you to buy the most expensive mattress before ever asking about your budget? Unfortunately for you, more thought usually goes into which models are most cost efficient for those companies to sell and not which models are most likely to match your personal sleep comfort needs. At Clinton's Mattress Discount Store we don’t just have a “mattress department”, we have an entire MATTRESS STORE with a wide variety of brands and prices. We will work with you to first determine your individual needs and then fulfill them while keeping your budget in mind. I personally hand pick every model on the floor to ensure the broadest possible variety of styles, to match your unique sleep profile, and quality, to ensure that you are getting the best mattress possible in your budget. Rest assured, you’ll sleep better knowing you got a deal from Clinton's own Mattress Discount Store. That is our Promise to You! 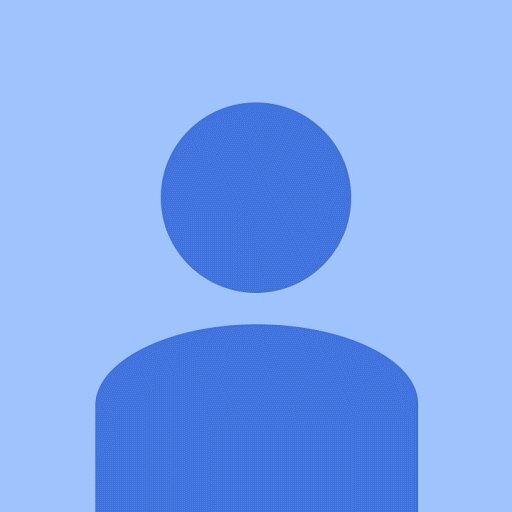 Could not have had a better experience buying a mattress if I tried! Kenny was very knowledgeable, very helpful, professional, down to Earth, and so welcoming when my family and I dropped in to look at mattresses and frames right before my husband had knee surgery (we desperately needed a new bed and I did not want my husband getting in and out of this one after such an extensive surgery). He was very understanding and knowledgeable of our needs on both what we were looking for as well as our price limit and helped us find a perfect mattress (that we can both finally agree on that met both our comfort needs)! I am very excited to have our new bed delivered later today, and my husband is absolutely over the moon since hes been sleeping on the couch with his poor leg. When the time comes down the road, I know precisely where we will be getting new beds for our kids. Mattress Discount Store has certainly made loyal customers of us and we will also be referring anyone who asks about beds his way!! Thank you so much!! Great prices and outstanding customer service. I am very happy with my purchase. We love this place!! We just bought a house, and decided it was time for a new mattress. After shopoing around, we left the Mattress Firm down the street (who guaranteed they had the lowest prices and they couldn't be beat) and were shocked to find the same mattresses at almost half the price here! The owner greeted us immediately, and was extremely friendly and informative. When he found out we were sleeping our sectional until we got our new bed, he offered to drive down to SLC to pick it up for us so we could have it nearly a week sooner! The install was quick and easy, and we couldn't be more pleased :) thank you!!! Great experience, he was so helpful and patient. He delivered it for free and installed it, I couldn't be happier.